Heated Clothes Guide: Quanzhou Aisycle Trading Co.,Ltd specializes in the research, development, and production of thermal-electric products. Our factory is equipped with the newest high tech equipment’s and our products are designed with a patented temperature control technology. 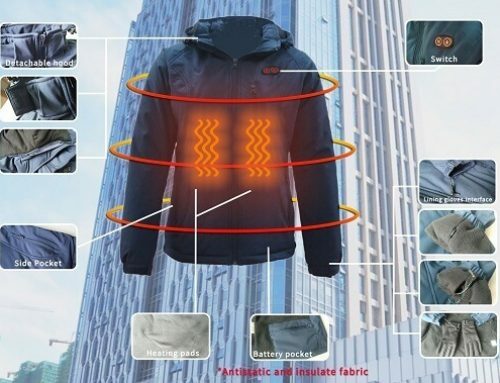 We would like to introduce our latest innovation, Our Thermal-Electric Jacket, which is powered by a rechargeable powerbank- the same technology used to power your mobile phones! Our Thermal-Electric Jacket conforms to the Chinese national standard GB/T19001-2008 , ISO9001:2008. 1、High tech outdoor jacket material, stain and waterproof treated. 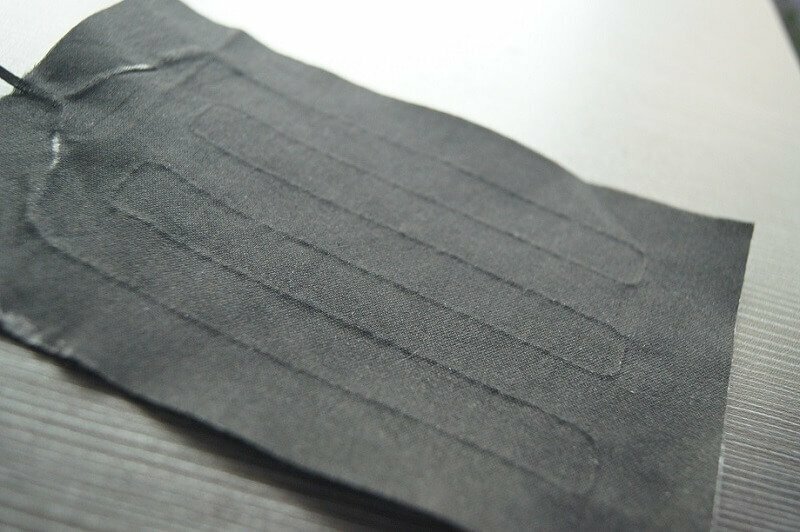 2、Interior Lining: 160g polar fleece. 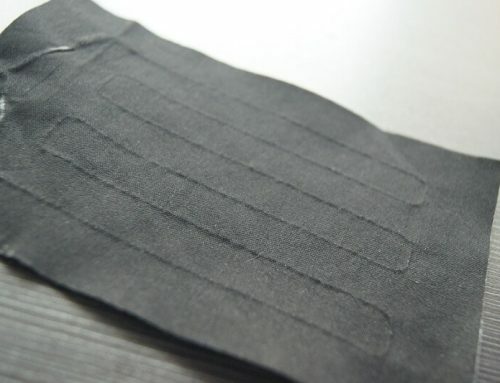 3、Removable cotton padding between the shell and lining, keeps the shape of the jacket and is washable. 1、Plug the powerbank into the USB port located in the side front pocket. 2、Press and hold the power button for 3 seconds. The light will turn red and indicates it is in Red mode. Within 5 minutes the light will turn blue automatically. 3、To switch to Green Mode, quick press the power button to switch working modes. It is recommended to switch into Green Mode for extended operating time. 5、Unplug the powerbank and recharge when necessary. 6、You can wash the jacket just as a normal jacket. Please refer to washing label. 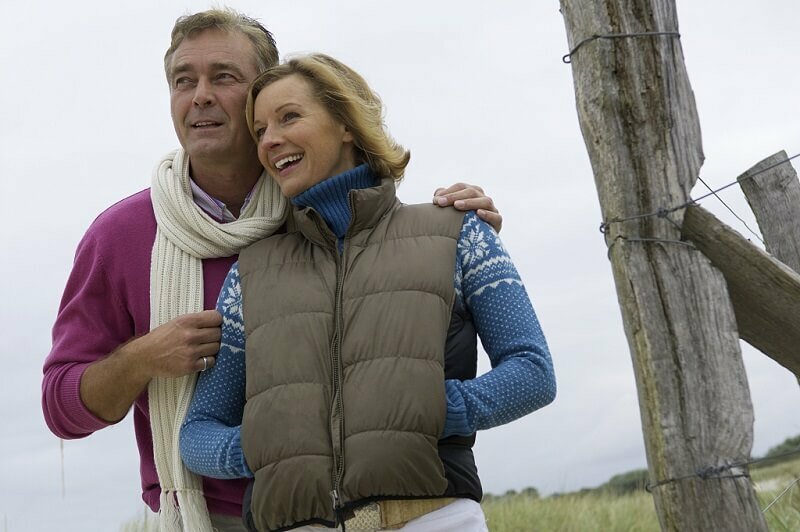 1、A quality power bank required for the Thermal-Electric Jacket. 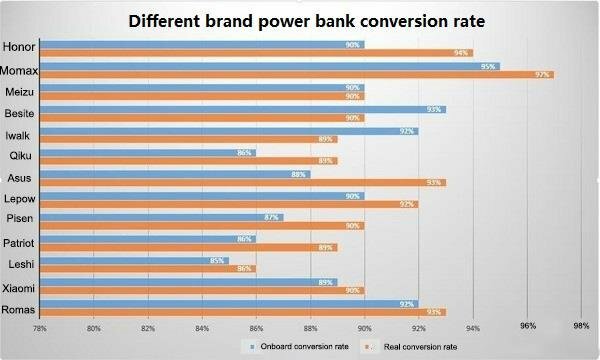 The output voltage of the powerbank has to meet or exceed 5V and with at least an output current of 2.1A. 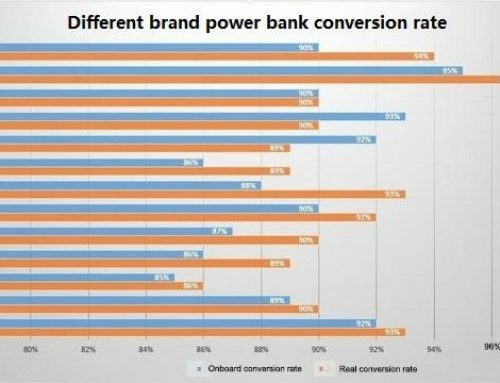 2、The circuitry will test the powerbank at upon start-up. If it finds that the powerbank current is not enough, it will stop working to protect your powerbank. 3、To avoid overheating, the Red Mode only operates for 5 minutes. 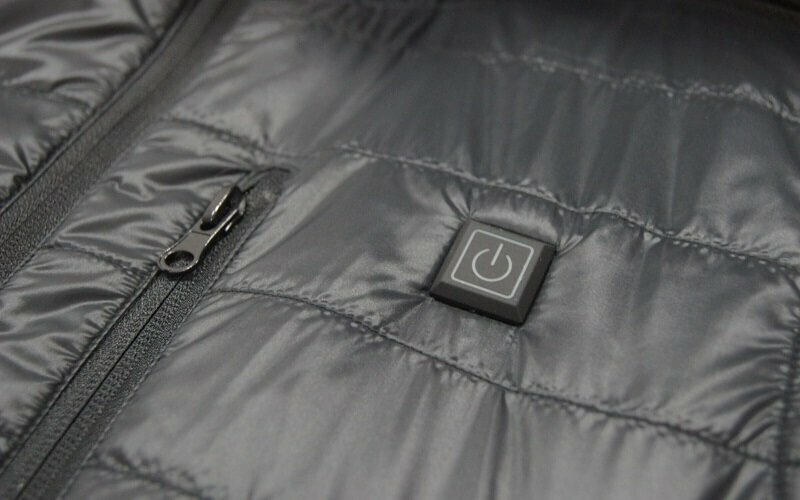 5、The Thermal-Electric Jackets is intended to be powered by the powerbank. It is prohibited to plug the USB port into any other power supply other than the powerbank. Q: Will there be a risk of electric shock wearing this jacket? A: No. The jacket is powered by a low voltage power bank.There is no risk of electric shock. 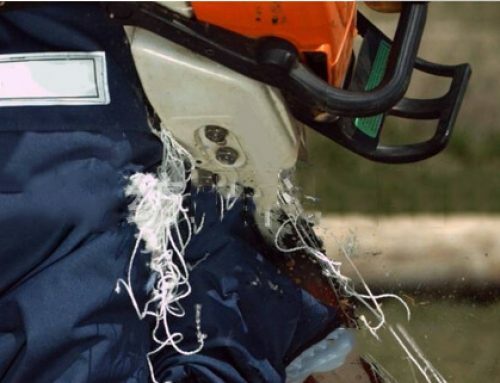 Q: Will the jacket explode when working? 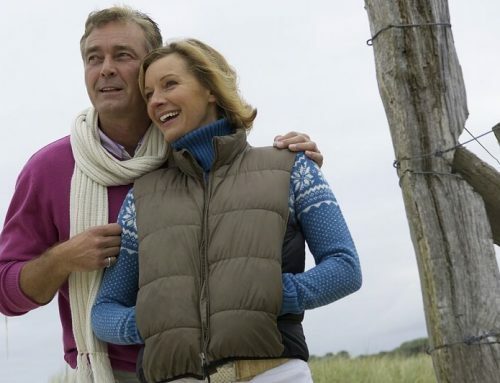 A: No, the Thermal-Electric Jacket is embedded with a high-tech protection circuit inside. It will stop working if there are any unexpected circumstances. A: No, the highest working temperature is set at 60°C. Q: Does the jacket comewith someradiation hazard? A: No. 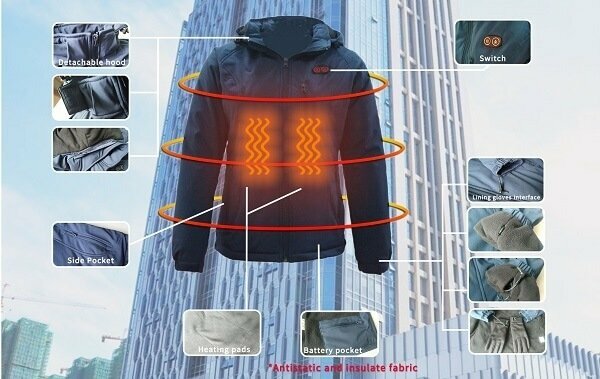 The Thermal-Electric jacket is powered by low-voltage powebank. It will not cause any radiation. Q: Will the heating pad and power bank cause any uncomfortable feeling when worn? A: No. You will not notice any of the internal circuitry as allparts and wires are well designed and sewn to blend in with the fabric of the jacket. please visit our website: http://aisycle.com. Any question or inquiries, please email sales@pop-clothing.com. We will reply to you as soon as we possible. Thanks for choosing our product.